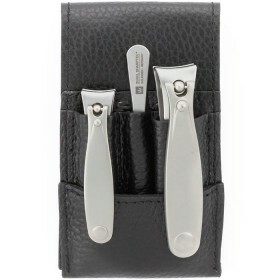 Trimming tiny & soft baby nails requires confidence and the best baby nail cutters. 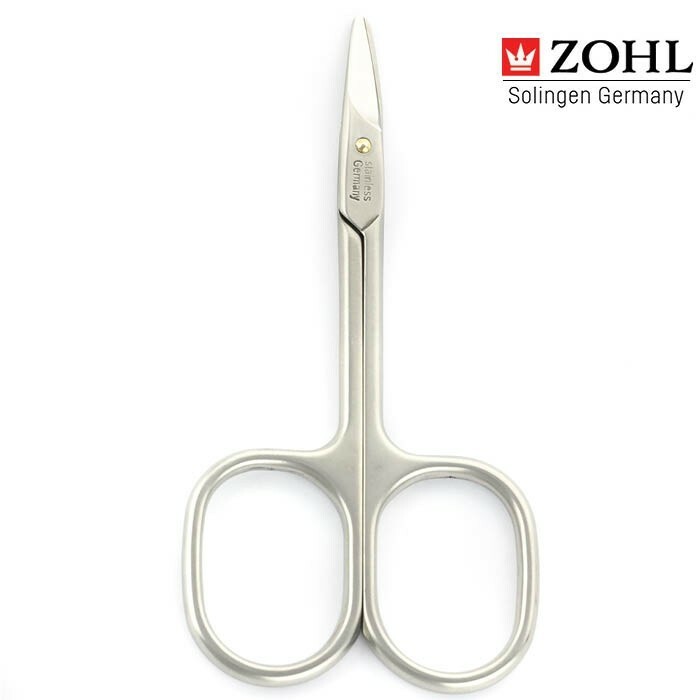 ZOHL introduces the highest quality baby nail scissors with rounded design to shorten fast-growing baby's nails, without any discomfort for you or your little one. 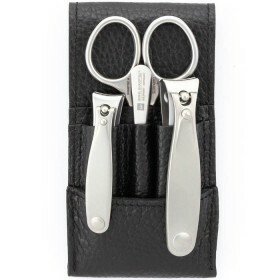 The scissors are distinguished by rounded tips and petite blades to ensure maximum comfort and control. 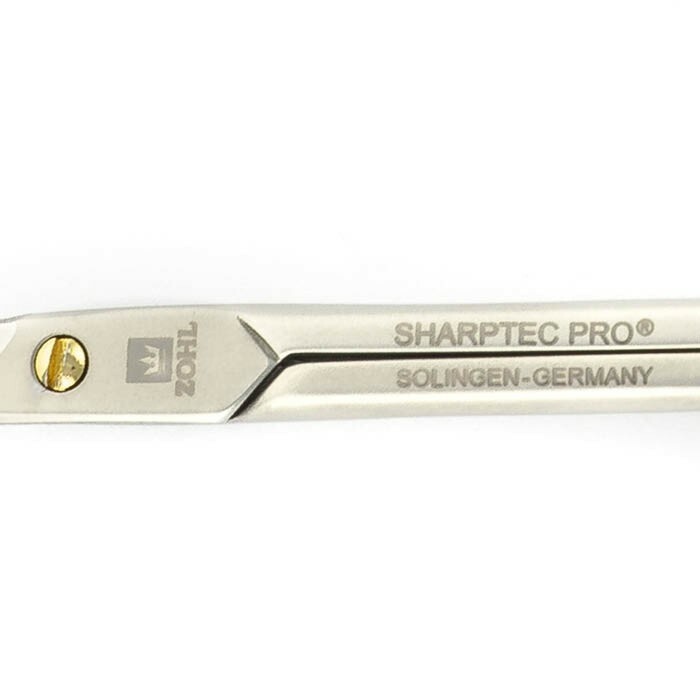 Made in Germany from professional stainless steel, they are manually sharpened to ensure long lasting service and easily trim baby nails, without any tearing. 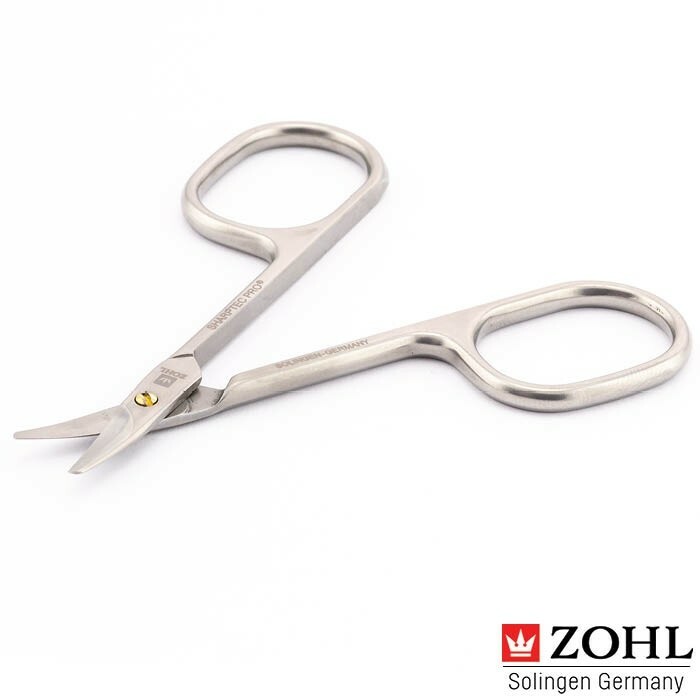 Nickel free and easily sterilisable, ZOHL baby nail scissors are perfect for parents and carers who want reliable and undoubtedly the best baby nail scissors, to create smooth nail edges that do not scratch and hurt your little one. 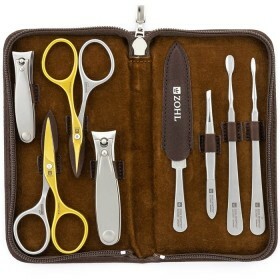 ZOHL baby nail scissors are essential for baby nail care where top quality is paramount. 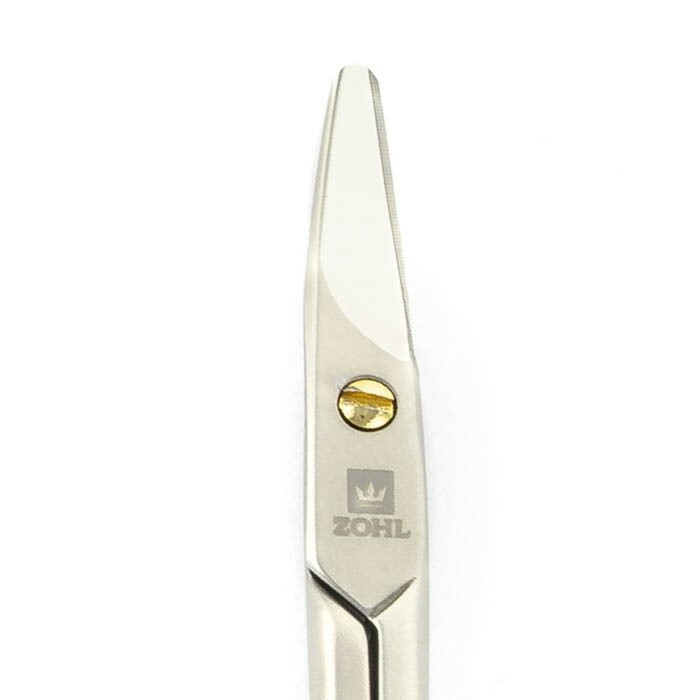 Crafted in Solingen (Germany) – the homeland of the world's best nail cutters, ZOHL baby nail scissors are perfect for trimming delicate nails on hands and toes (that never want to sit still – we know). 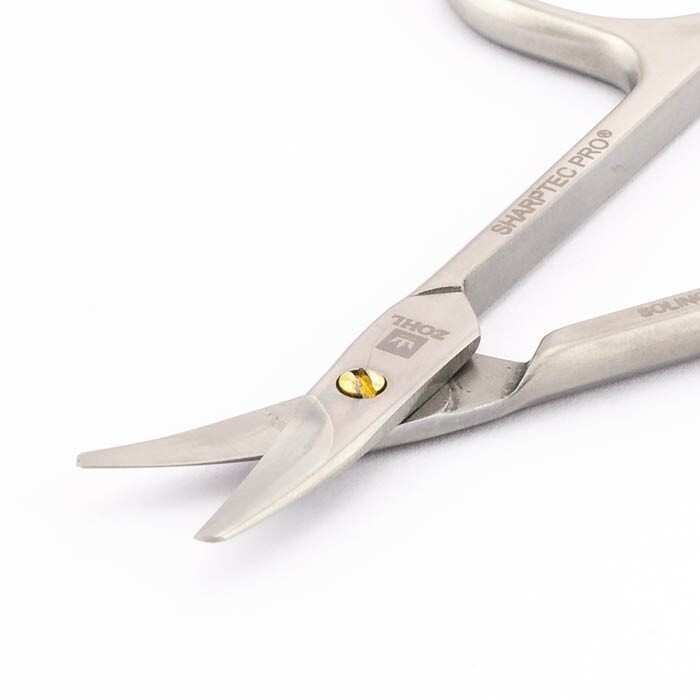 Hardened stainless steel retains the cutting edge for decades without any need of re-sharpening, meaning your little one will be able to use the scissors to trim their own nails as they grow up, and before they are ready to use pointy manicure or pedicure tools. 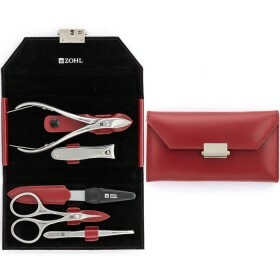 If you are looking or the highest quality baby nail cutters, ZOHL baby nail scissors with rounded design are the best scissors to add to your baby care kit or give as a baby shower gift. 1. Militello, G. et al. Current Opinion In Paediatrics. 18(4) 2006, 385-390 2. Australasian Society of Clinical Immunology and Allergy. Website: allergy.org.au. 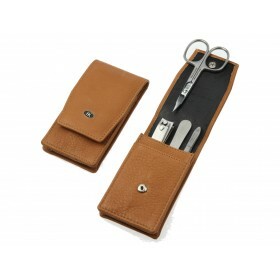 They are a bit pricey but this gorgeous little scissors made my life easier! 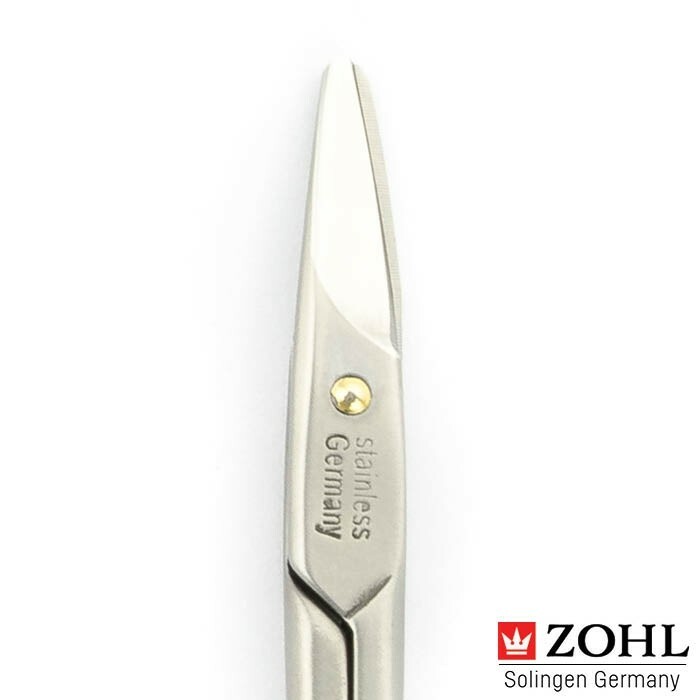 They are precise which means you can cut baby nail in one go without the need to be trimming the same nail many times. I feel i have full control with this scissors and they look like they will last a while. 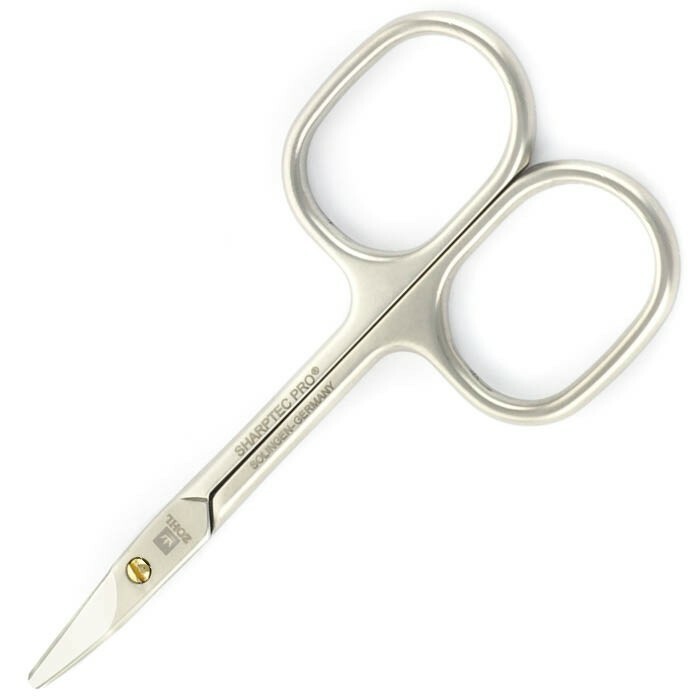 Best baby nail scissors. Worth every dollar! 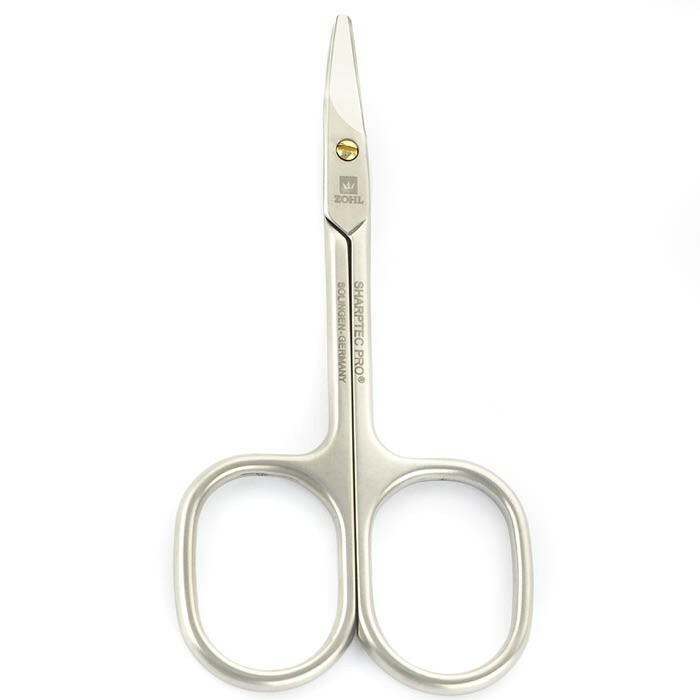 This topinox baby scissors is really good and I highly recommend it to all first time mums like me. 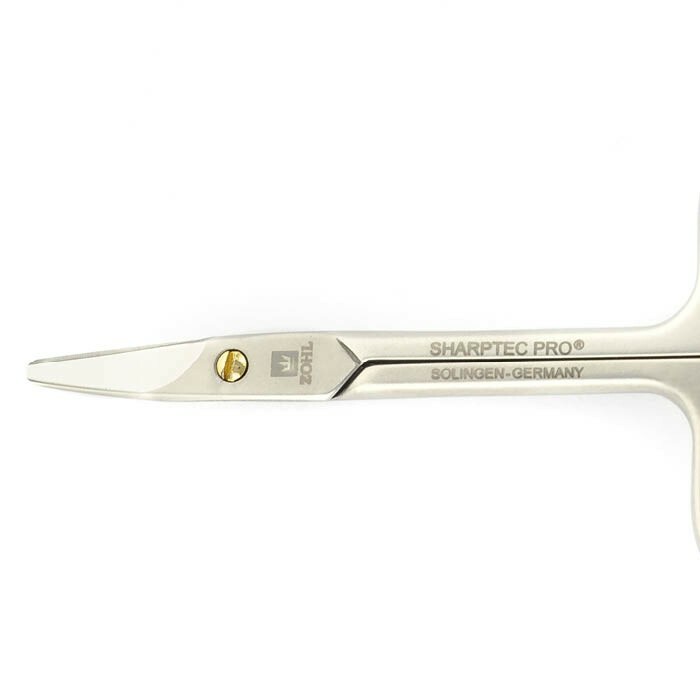 Unlike other scissors in the market, this is very precise and gave me confidence and control to trim my baby delicate nails quickly while bub is asleep. Because it is curved it follow the shape and you do it almost in one go. 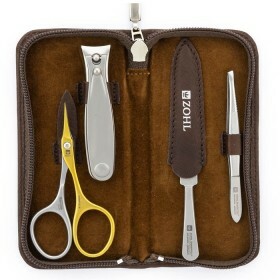 I try all the other nail scissors on the bin and told all my friends about this one. cant thank Julie enough for the recommendation.